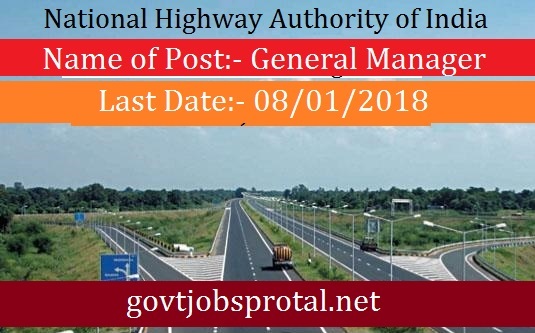 National Highways Authority of India (NHAI) invites applications from officers under the Central Government or State Governments or Union Territories or Universities or Recognized Research Institutions affiliated to Government of India or Public Sector Undertakings or Semi Government or Statutory or Autonomous Organizations and other Government Bodies on deputation/ promotion basis for the post of General Manager (Technical) in the Level 13 of Pay Matrix [Pre-revised in CDA pattern Pay Band-4 (Rs.37,400-67,000/-) + Grade Pay of Rs.8,700/- with Central DA]. 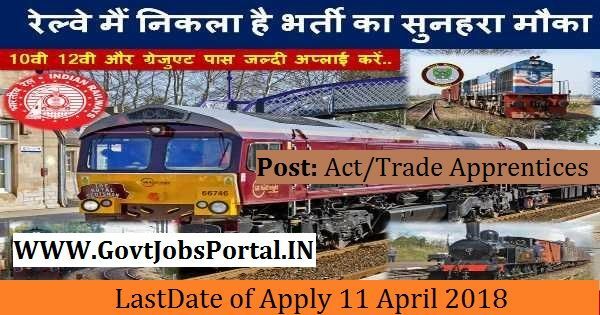 a).The Department/Organization concerned while forwarding the application should: (a) enclose attested copies of Annual Confidential Reports for the last six years along with a discipline/vigilance clearance certifying that no penalty is imposed against the officer for last ten years, integrity certificate and no penalty certificate. (b). certify that the particulars given by the candidates in their application, regarding the details of educational qualification, relevant experience and pay particulars, etc. have been verified from the service records and are true, correct and complete for post applied for. (c). certify the position / status of the candidate in the hierarchical structure of the organization alongwith respective grades and pay scales. d).It may please be noted that the applications received through e-mail or fax shall be summarily rejected. 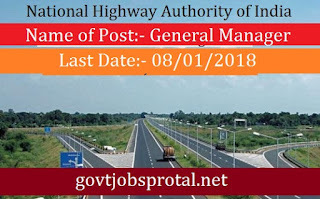 This notice is also available on NHAI website: www.nhai.org. The envelope containing the application should be super scribed with the name of the post applied for.